Protein shakes can be a nutritious and satisfying breakfast on the go or post-workout meal. Basic ingredients of protein shakes include protein powder such as whey, rice or hemp; fluids like water, milk or juice; and ice. Add-ins should consist of a variety of nutrient-dense ingredients to suit your taste and nutritional needs. When making protein shakes, choose whole, fresh ingredients whenever possible. Blend, then drink slowly and enjoy. 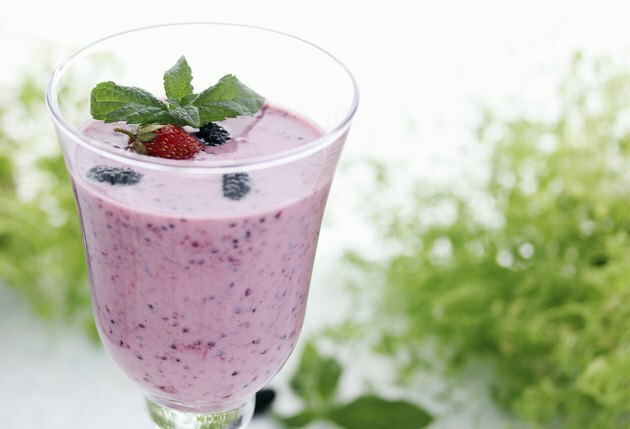 Fresh or frozen, fruit is a nutritious and delicious addition to a protein shake or smoothie. Frozen bananas create a sweet and creamy consistency, while berries add a refreshing tart flavor. Adding one-fourth of an avocado gives a rich texture to shakes and smoothies. Avocado is an excellent source of monounsaturated fats and essential nutrients. 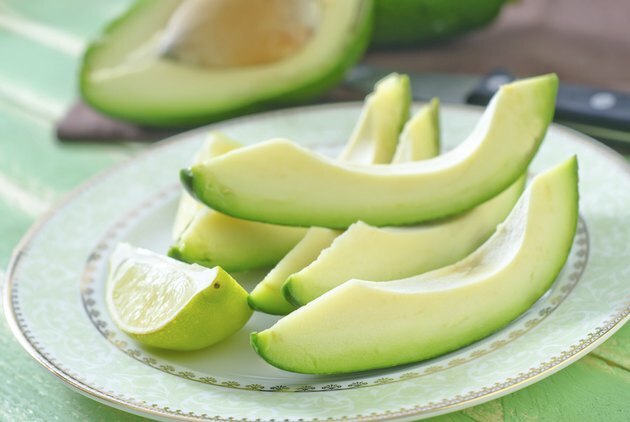 In a study published in April 2013 in “Nutrition Journal,” researchers investigated the relationships between avocado consumption and risk of metabolic syndrome. Body mass index and waist circumference were significantly lower, while heart-healthy high-density lipoprotein cholesterol was higher in avocado consumers. Almond, pecan, cashew and walnut butter -- 1 to 2 tablespoons are sufficient -- are healthful additions to protein shakes. 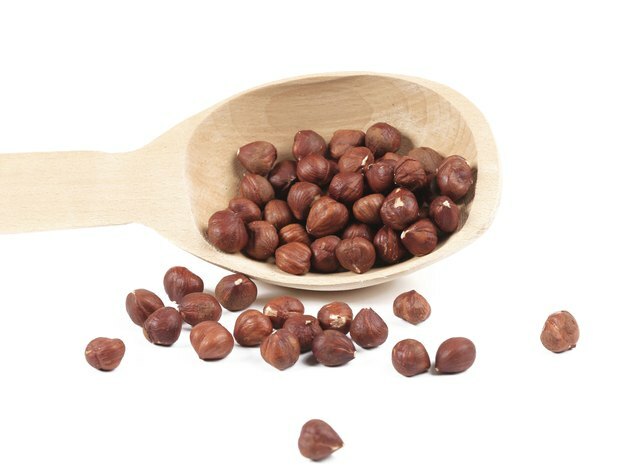 Tree nuts are rich in protein, fiber, minerals and antioxidants. According to the U.S. Food and Drug Administration, eating 1.5 ounces of most nuts per day may reduce the risk of heart disease. A 2010 review published in "Nutrients" discusses the broad-spectrum health benefits of nut consumption, including a beneficial effect on hypertension, cancer and inflammation. Yogurt, kefir or probiotic powders are additional options for protein shakes. 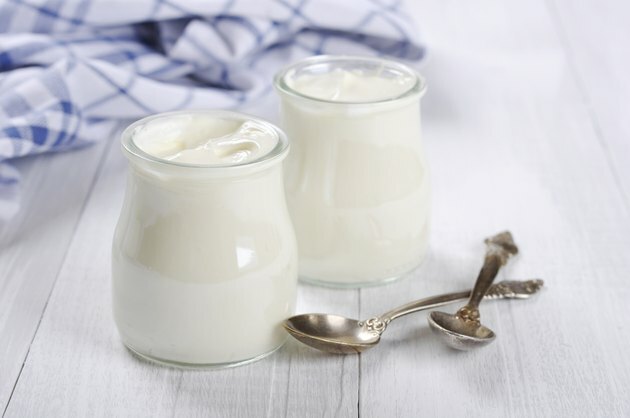 Yogurt is a rich source of "good" bacteria. According to the Academy of Nutrition and Dietetics website, probiotics may help prevent allergy symptoms, improve immunity and balance gastrointestinal function. Avoid added or artificial sugars and look for brands with numerous strains of desirable bacteria, such as bifidobacteria and lactobacilli. Honey, molasses, palm sugar, maple syrup, coconut sugar and dates are natural alternatives for sweetening protein shakes. Raw, unpasteurized honey has antimicrobial and antiviral properties, while molasses is a rich source of calcium, iron, magnesium and potassium.